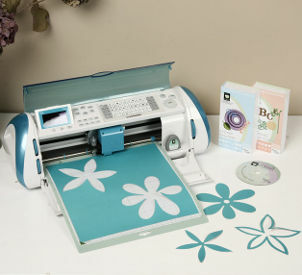 Learn how to use this electronic cutting machine to create stunning DIY projects! 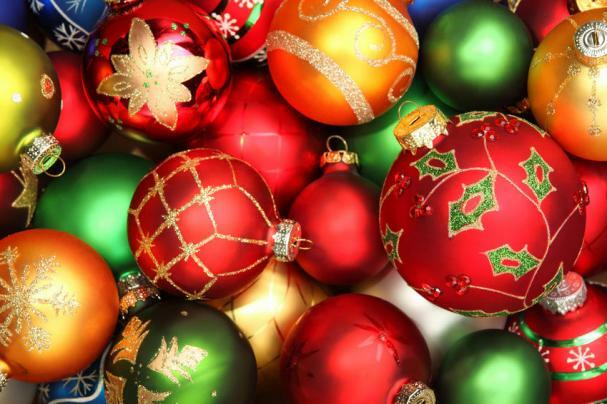 Craft Workshop - Christmas Ornaments! Life After Fifty is stocking up for our Annual Bazaar at Devonshire Mall. We will provide the instructors, supplies and space. We are looking for your talent and skills. Please register at Reception. All items made will be sold at our Bazaar and proceeds will support programs at LAF. Craft Workshop - Card Making with Colin! If you wish to purchase the cards you make, you can do so for a discounted price of $2/ each. Otherwise, all items made will be sold at our Bazaar and proceeds will support programs at LAF.